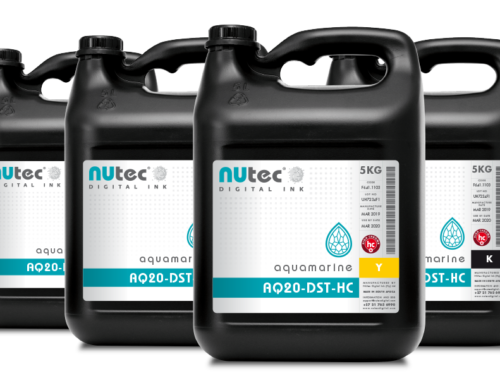 Leading manufacturer, NUtec Digital Ink has released its latest UV-curable ink optimised for the Mimaki® JFX Series printers. 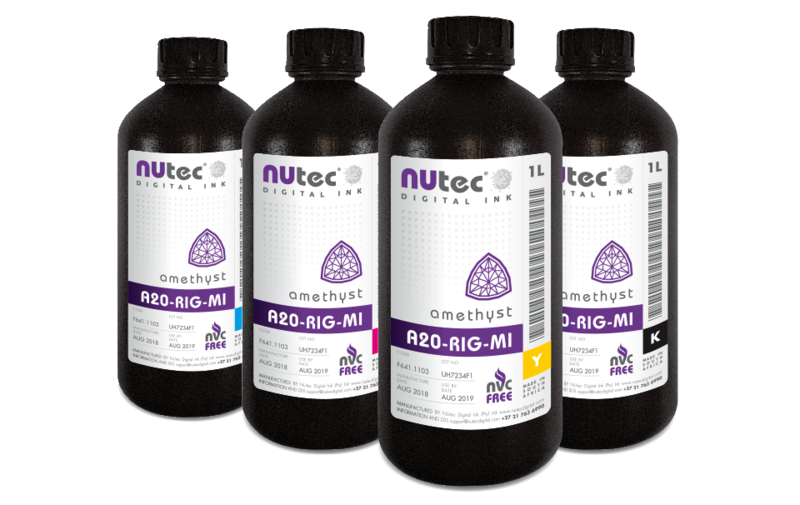 The Amethyst A20-RIG-MI ink was recently added to NUtec’s expanding range of UV-curable, water-based and solvent digital inks. The A20-RIG-MI ink is designed to adhere to rigid substrates such as glass, ceramics, acrylic and correx without the need for primers. 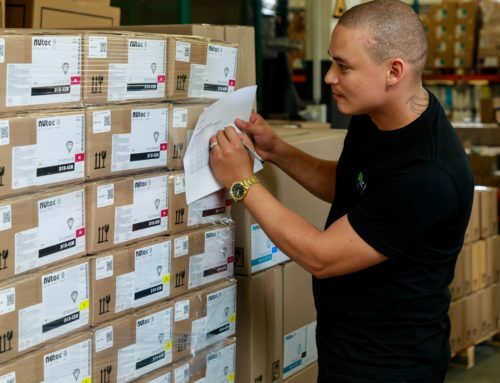 This has been welcomed by print providers who are now able to expand their range of media and unique applications and grow their business opportunities. Conversion to the Amethyst A20-RIG-MI ink on Mimaki JFX printers is a quick and easy transition and is proving to be very successful with a growing number of international customers already on board. 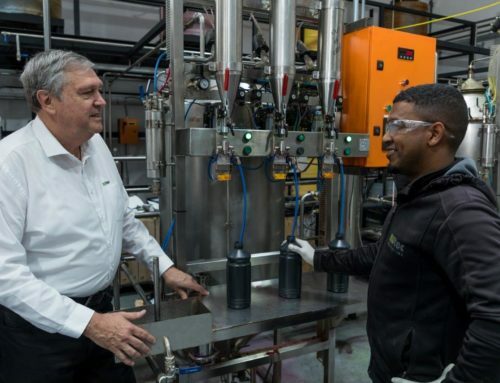 “This unique combination of adhesion, flexibility and reliability is creating new opportunities for those converting to our ink,” concludes Green.